We Sunshine Computers Dell Exclusive Store Deals in Sales & Services of Dell Laptops & Computers . 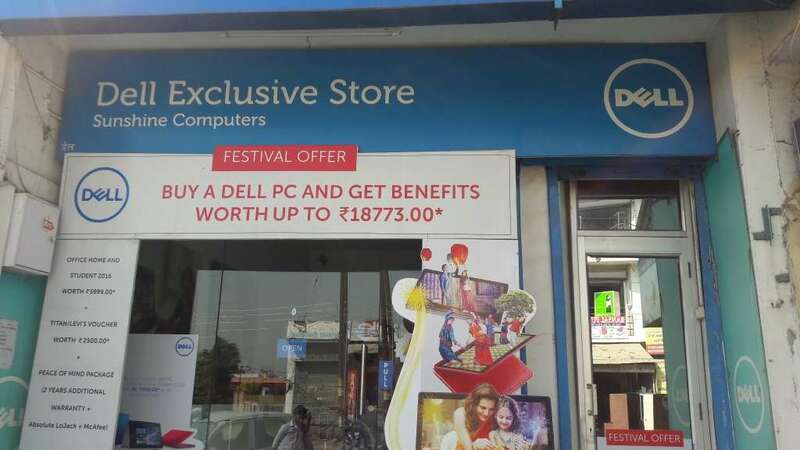 We are authorized Distributors of Dell in Sirmour district in H.P. We are authorized service Center in District Sirmour Himachal Pradesh . Kindly Contact 9218500100 , 9736000100 .